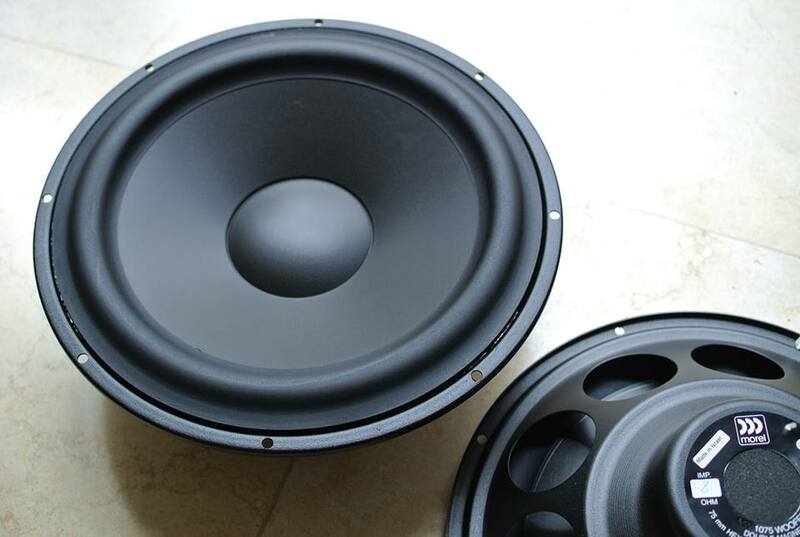 Say goodbye to subwoofer bloat, and hello to pure bass. 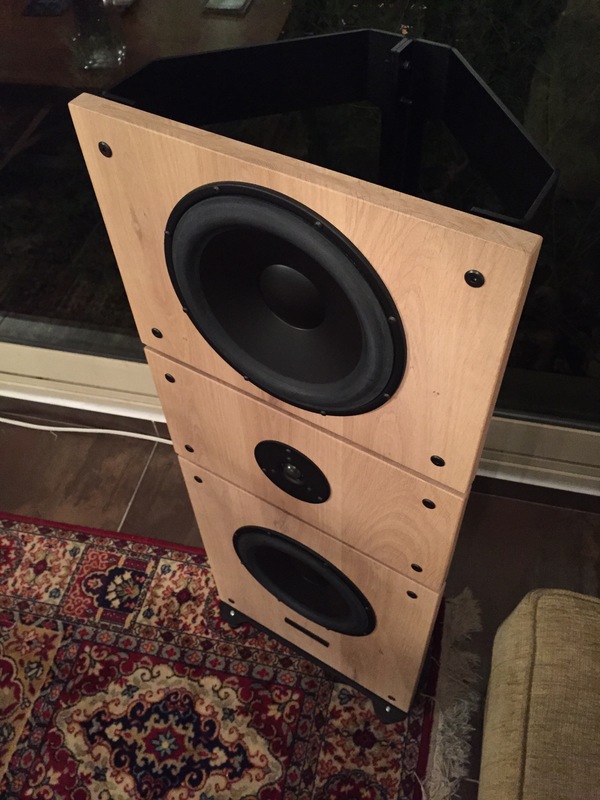 Reintroducing the wonderful Voxativ Pi Bass. 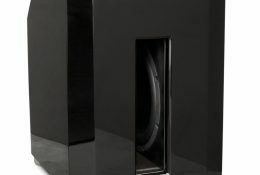 Simply the fastest, tightest, most coherent way to deliver articulate bass to your listening room. 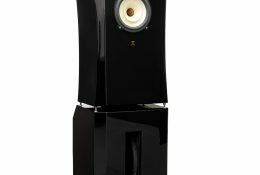 he Voxativ Ampeggio Due is a special horn design that was created to fit the Voxativ AC-Xp Fieldcoil driver. You are invited to listen to Germany’s No.1 speaker. A breakthrough you simply have to hear and appreciate. 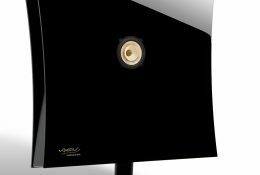 VOXATIV Ampeggio Signature means: A backloaded horn that sounds as wonderful as it looks. 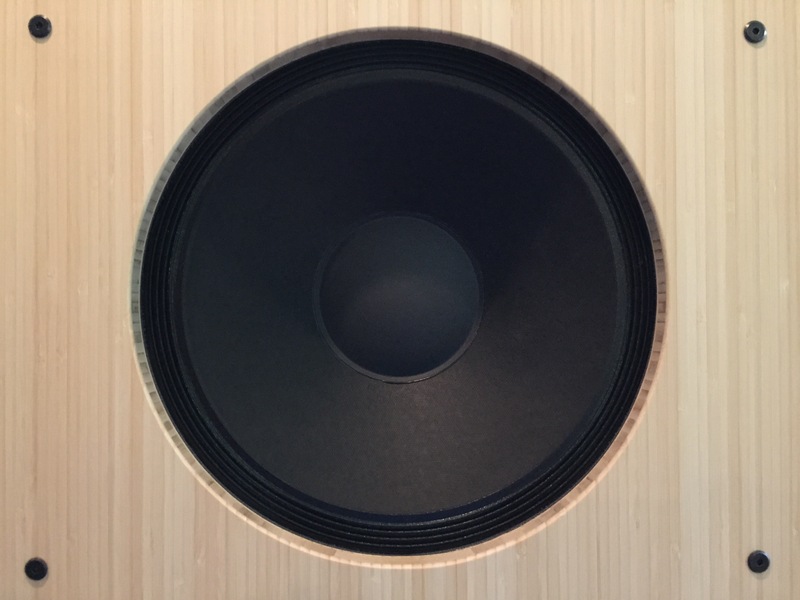 The Ampeggio Signature is powered by our strongest Neodymium driver equipped with a wooden cone: The AC-4D. 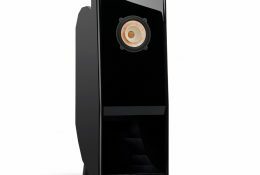 The Voxativ 9.87 system is our first loudspeaker that fulfills all desires on an audiophile listening session linear down to 20 Hz. 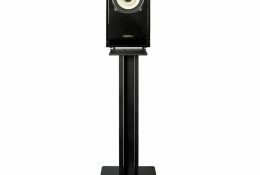 It combines the advantages of our award-winning PI fullrange speaker with the Voxativ PI Bass – a super fast dipole woofer system. 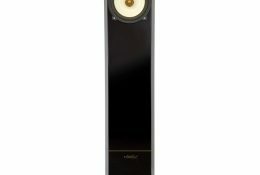 The Zeth is an elegant column loudspeaker that delivers a natural and pure audio pleasure. Real fullrange. Inside Zeth a special developed driver is used. 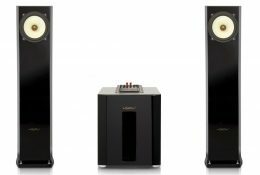 The Hagen transfers all the Voxativ widebander skills to the music maker: Musical frequency response, unbeatable resolution and transparency coupled with extremely high signal fidelity and perfect phase linearity.